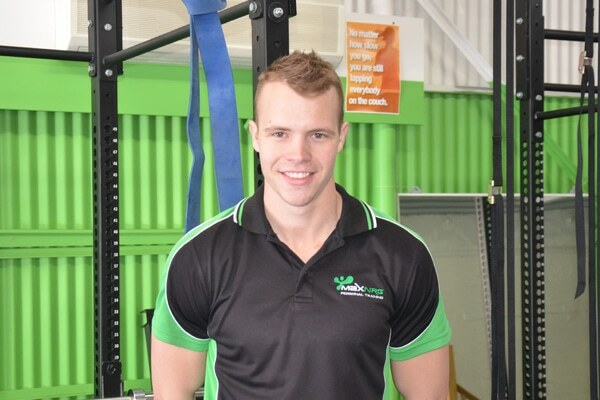 Russell is a Director at MaxNRG Personal Training and the teams head personal trainer. He has been involved in the health and fitness industry for over 8 years and as an Exercise Scientist / Fitness Consultant / Personal Trainer, is always committed to providing a comprehensive plan that enables anybody to reach the healthy lifestyle and fitness goals they desire. 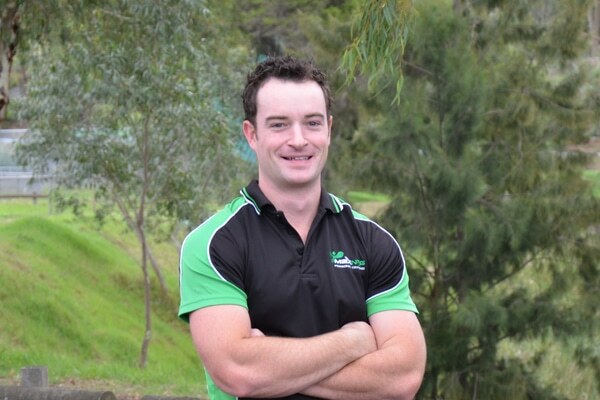 Russell graduated with a Bachelor of Exercise Science and Human Movement at Victoria University in 2008 and is as passionate and focused as a career trainer can get. He constantly upgrades his education covering all aspects of human performance and has a genuine thirst for knowledge. Service Areas Include: Essendon, Tullamarine, Greenvale, Craigieburn, Niddrie, Roxburgh Park, Ascot Vale, Maribyrnong, Moonee Ponds, Oak Park, Strathmore, Meadow Heights and the surrounding North Western Suburbs. David is a Director at MaxNRG Personal Training, as well as a highly experienced personal trainer himself. Health and fitness has always been a major part of his life whether it was playing sport or going to the gym and he loves the benefits both mentally and physically of being extremely active. David has had over 7 years of continuously working with people to achieve a better life, and can adapt to meet any client needs and believes it’s important to be positive and work hard to achieve your goals while always having fun. Service Areas Include: Pascoe Vale, Carlton, Coburg, Ascot Vale, Essendon, Moonee Ponds, Brunswick, Oak Park, Keilor, and the Moreland area. 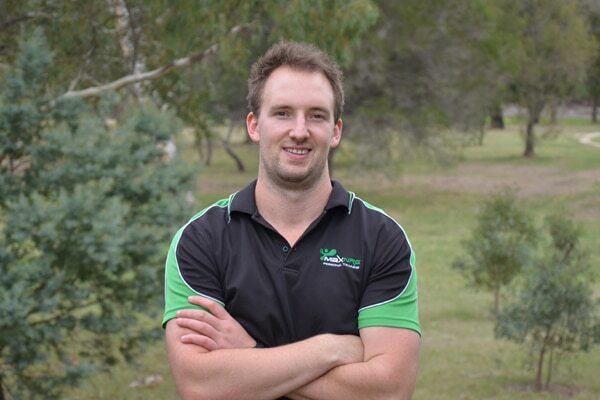 Sam is more than just your normal Personal Trainer that you often find working in the health & fitness industry throughout Melbourne. 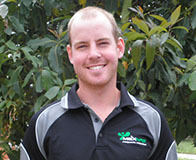 Sam has completed a 4 year degree and is an Accredited Exercise Physiologist (AEP). Sam’s training experience includes working with borderline diabetics in a specialised clinic focusing on weight loss and management. Service Areas Include: Niddrie, Pascoe Vale, Carlton, Ascot Vale, Essendon, Moonee Ponds, Brunswick, the City of Moonee Valley and Maribrynong as well as the Melbourne CBD and the surrounding suburbs. 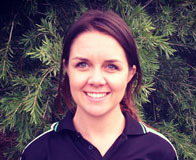 Samantha is not just a fantastic personal trainer, but she is also a qualified Nutritionist and Massage Therapist. Samantha works with 1 on 1 and small group clients as well as pre and post natal groups and mother’s groups. She also runs Nutrition Presentations for corporate clients as well as primary and secondary schools. Service Areas Include: Brunswick, Ascot Vale, Carlton, Travancore, Essendon, Moonee Ponds, Fitzroy, City of Moonee Valley and Maribrynong as well as the Melbourne CBD and the surrounding suburbs. 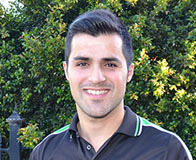 Jake is currently studying osteotherapy and has been a personal trainer for the last 4 years. Jake has experience working both in a gym setting as well as mobile personal training and is a fantastic trainer. Alana is a highly energetic and committed mobile personal trainer with loads of experience and knowledge of all things fitness. 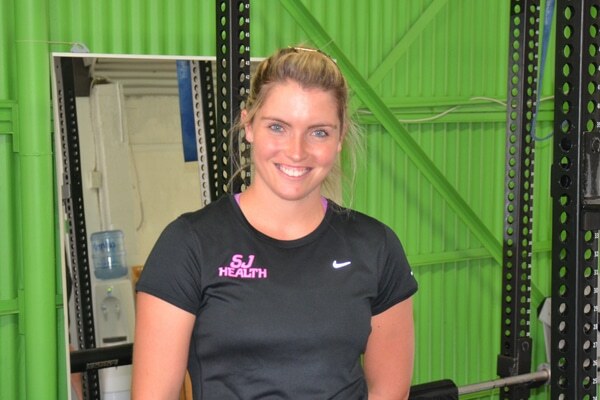 As well as playing netball and working out herself she strives to assist and push her clients beyond their limits. Alana not only does 1 on 1 personal training she also loves group and corporate group training sessions. Service Areas Include: Craigieburn, Roxburgh Park, Greenvale, Glenroy, Tullamarine and Airport West. 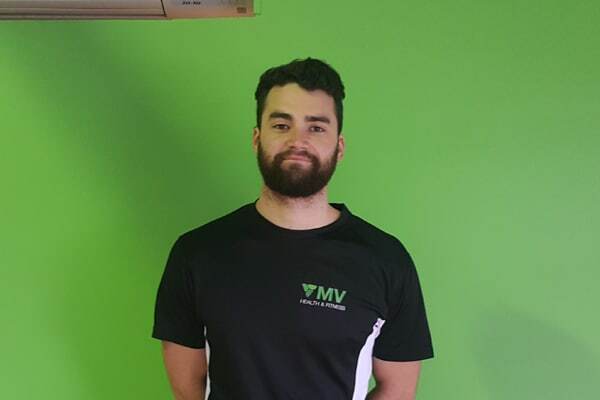 Denis has been a mobile personal trainer for over 4 years and has always had physical activity as a major contributor of motivation in his life. Being an athlete himself, he has gone through many high and lows of training. He likes pushing his clients to their full potential and make them work 110% while achieving amazing results. We have experienced mobile personal trainers all across Melbourne, VIC.